Magami was established as ‘Sansani’ or Nomadic Settlement in the 1740s. It has a population of 23,379 inhabitants. 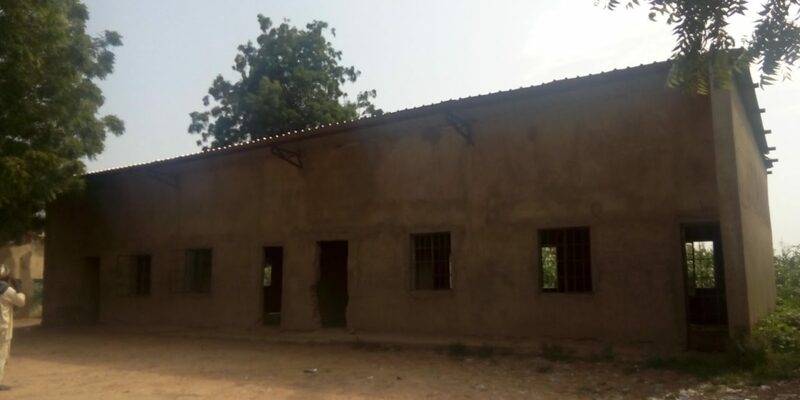 According to Sarkin Magami the community chief, Magami Islamiyya was established in 2016 as an additional block to complement the existing Magami Central Primary School. 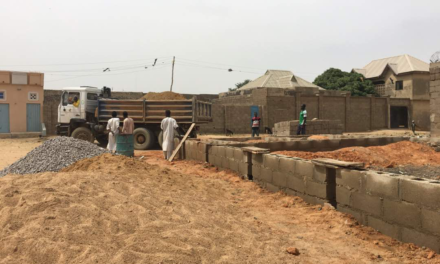 Construction of the block started in late 2016 and abandoned by the contractor at near completion stage due to change of leadership in the local government and in 2018, the local government council revived the project to complete it. 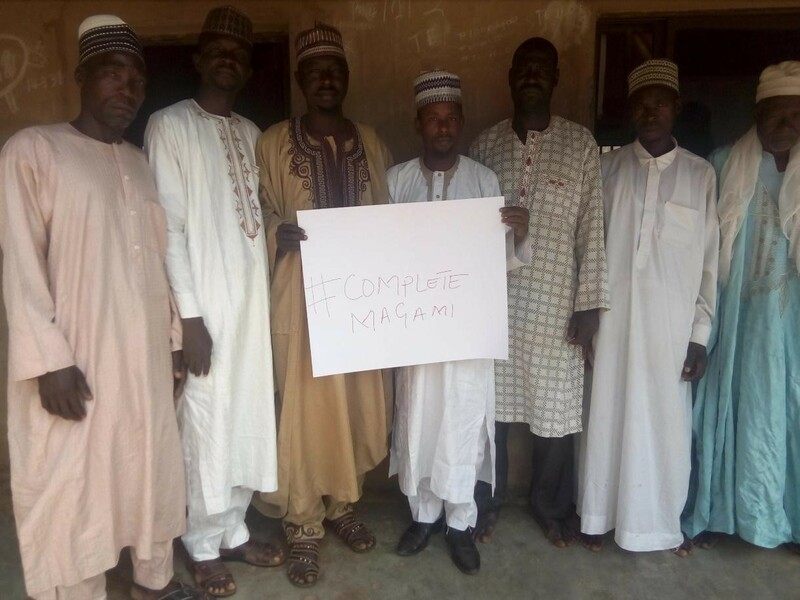 The Follow The Money team has activated #CompleteMagami campaign to monitor and track the timely implementation of the classroom’s completion being implemented by Sumaila LGA Council. We are calling on all concerned stakeholders especially the Sumaila Local Government Council to provide all necessary information that will aid the tracking and subsequent implementation of this project. 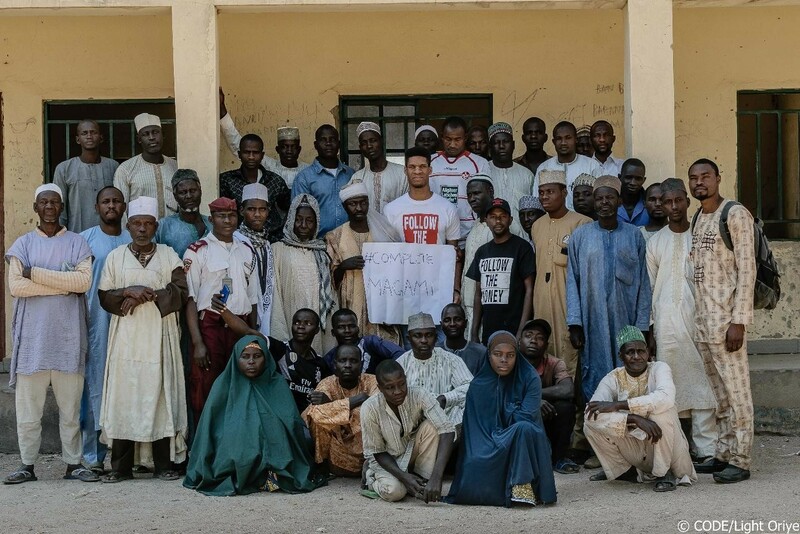 To join in this campaign, please log on to www.ifollowthemoney.org. 26/09/2018: FTM Team sent a Freedom of Information request to Sumaila Local Government Chairman, requesting for project implementation data on the completion of the Islamiyya classroom block at Magami. Find here. 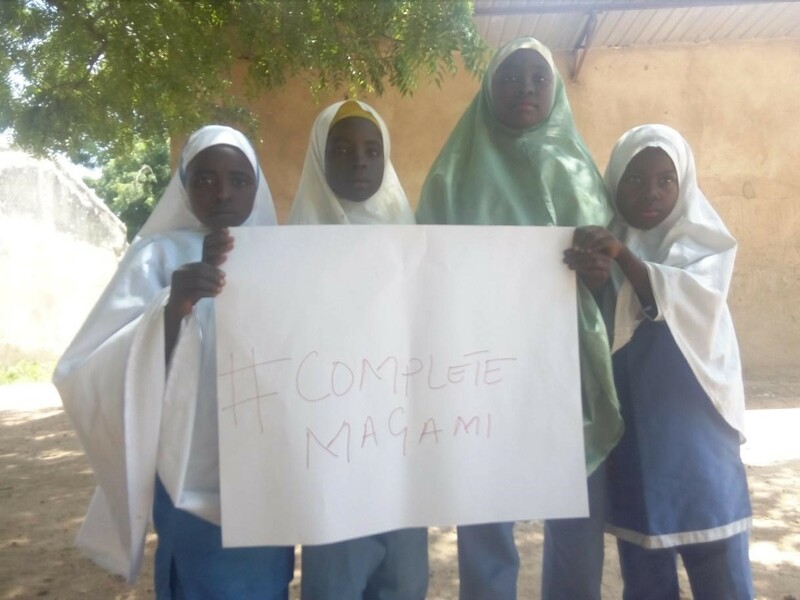 20/09/2018: FTM Kano team embarked on a community outreach to Magami community to track the completion of Islamiyya classroom block. 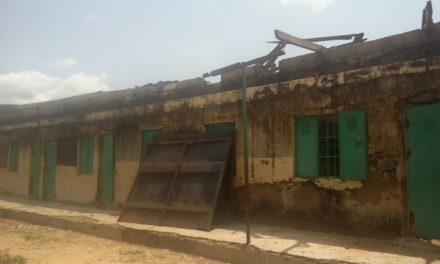 Already the school has 6 blocks 1,110 pupils and 10 teachers. As at the time of this community outreach, project implementation has not started. Find the report here. 20/09/2018: Speaking to Mansir Mohammed, he said “Completing the construction of the school will decongest classes thus making the pupils to learn comfortably”. Community members and school not aware of the project. 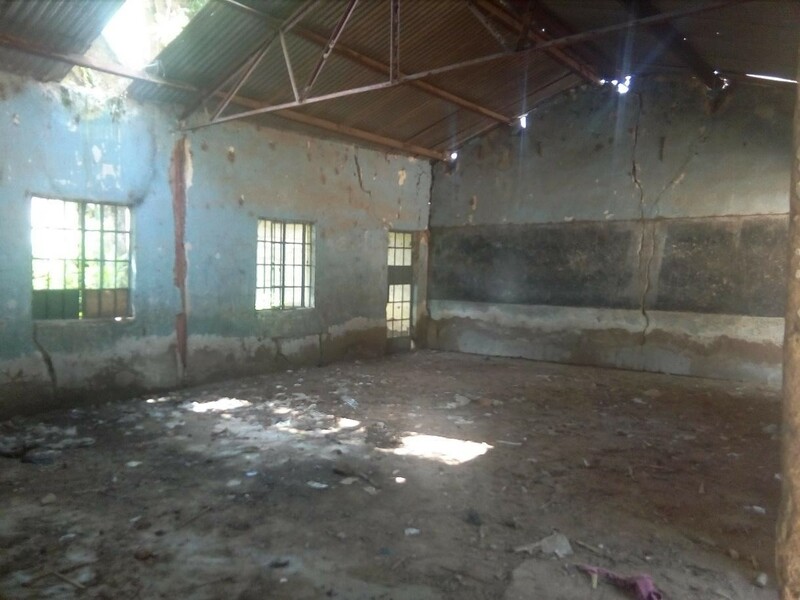 20/09/2018: On getting to this community, we discovered that the community and the school were not carried along in the process so they knew nothing about the project. 20/09/2018: Speaking to Alhaji Bashir Abubakar the community chief and civil servant, he started by saying, “Lack of fence have exposed our children and their teachers to so many security risks.” He further called on the government to speed up completion of the school while promising to take it up with the authorities of Sumaila LGA and appeal to them to #CompleteMagami Project. Watch video here. 14/10/2018: Follow The Money community champion goes to speak on Aminci Radio about the #CompleteMagami campaign while engaging the community members. Listen here. 19/11/2018: Kano State Follow The Money organized a town hall meeting bringing all the stakeholders concerned with the implementation of the school project to discuss issues relating to the project. In attendance were: representative of the Local Government, Headmaster Magami Primary, SBMC Chairman, PTA Chairman, Teachers, Village Head, Youths, Women and media. Read the full report here. 19/11/2018: The representative from the implementing Local Government, Muhammad Sabo Sale attended the town hall meeting briefly and left suddenly without making a comment.